Bettina Meisdrock is a guest research affiliate at DATEXIS at Beuth University of Applied Sciences Berlin. She holds a Bachelor's degree in Computational Linguistics from the University of Tübingen (2006) and a Master's degree in Clinical Linguistics from the University of Groningen (Netherlands) and University of Potsdam (2008). Besides pursuing a PhD Bettina works as an application developer designing voice user interface systems. Bettina is currently working on end-to-end-based text analysis methods. 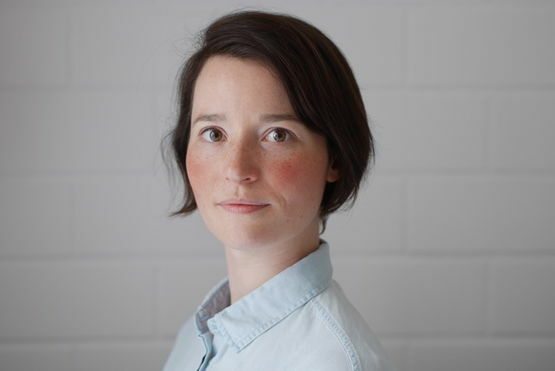 Since april 2018 Bettina works for Daimler Innovation Labs Berlin as Data Scientist.